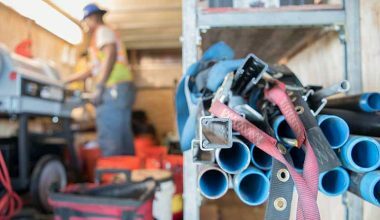 Over the past several months, Hylan and its umbrella companies have seen tremendous growth, both locally – in our home state of New York – and across the country. 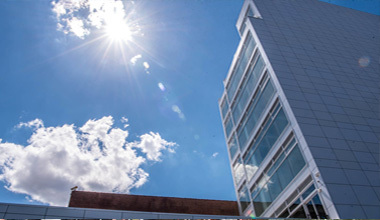 Today we are thrilled to announce our latest expansion to a brand new facility in Long Island City, New York. 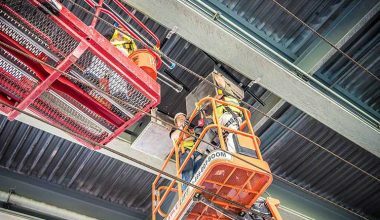 The facility is operated by Hylan Datacom & Electrical, a division of Hylan that offers an array of services for Datacom, DAS Installations, Electrical Contracting, Lighting and Electrical Maintenance, Utility Construction, and Emergency/Disaster Recovery. 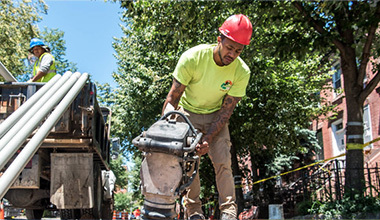 Similar to Hylan, Hylan Datacom & Electrical performs installation, maintenance, and emergency services for public and private projects of any size, with experience that includes work on public streets, transportation sites, utility substations, wireless and utility poles, aerial and high-tension sites, commercial, industrial, and government buildings, as well as plants, stadiums, airports, railroads, hospitals, and many other types of specialized work. 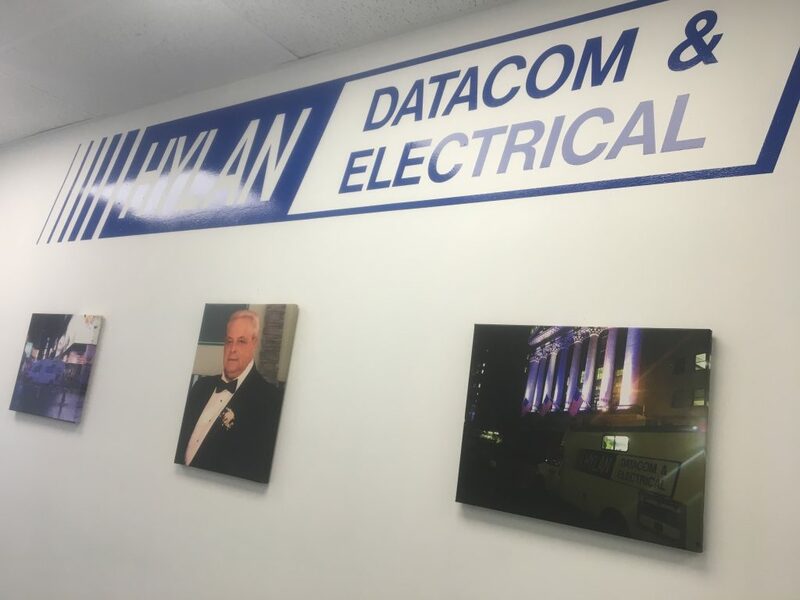 In addition to the larger Queens location, Hylan Datacom & Electrical operates facilities in Philadelphia and New Jersey, and serves customers in a wide array of industries across the Northeast and Mid-Atlantic. Stay up-to-date on Hylan news by visiting our website or following us on Twitter and LinkedIn.